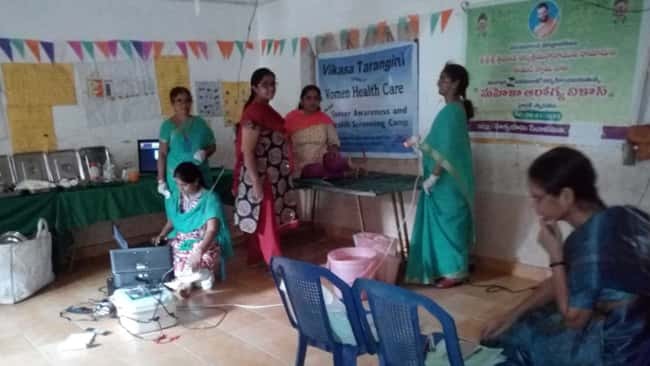 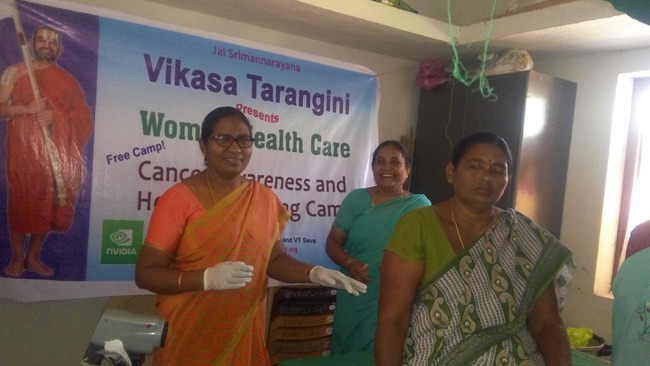 Arogya Vikas, Rajamahendravaram in coordination with GSL Medical college and NTR Health trust had successfully conducted a medical camp on 26th January at Apex(EM) school. 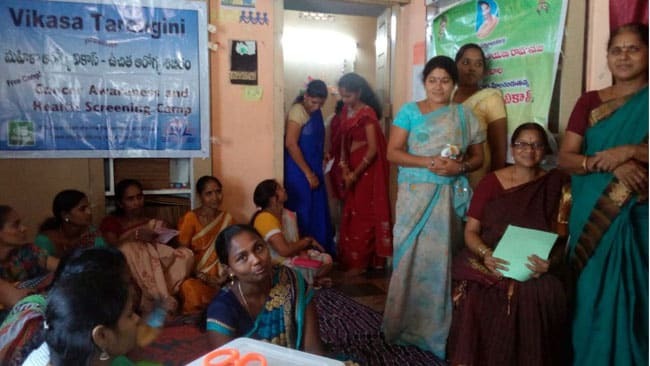 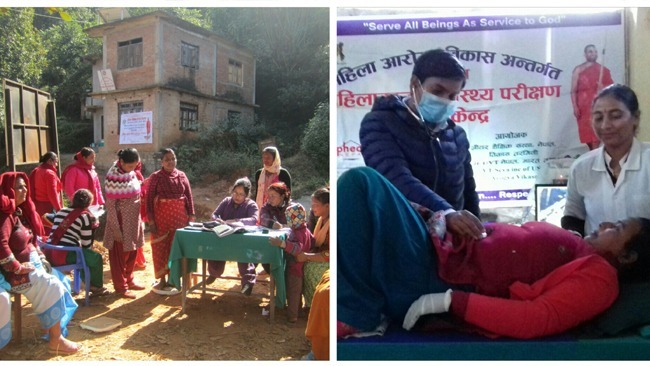 Dr.Naresh, Dr.Pardhasaradhi, Dr.A.Srinivas, Dr.K.Srinivas coordinated the medical services while Staff and students of APex(EM) school volunteered for canvassing and registration of beneficiaries. 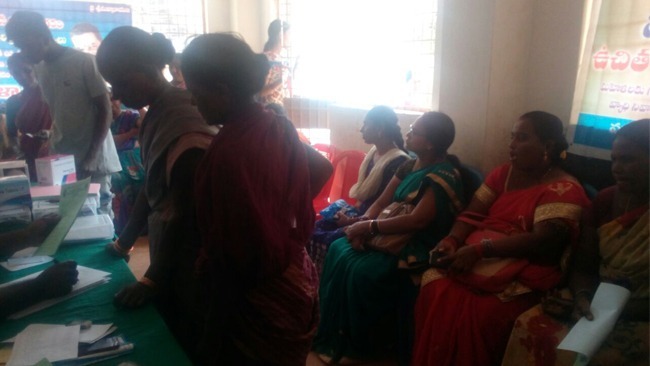 208 Beneficiaries were registered, out of which 111 were females and 95 were men. 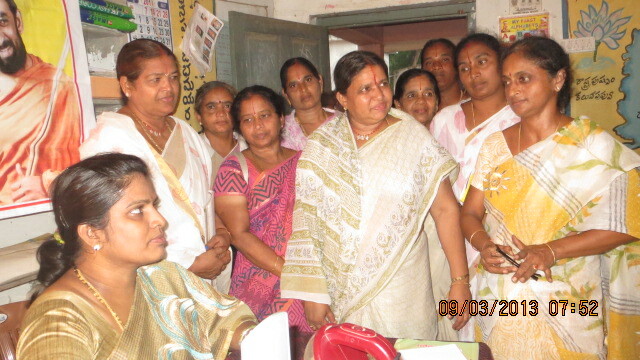 7 ultrasound cases, 10 X rays, 10 Mammography cases, 10 papsmears and 23 beneficiaries.were referred for further treatment. 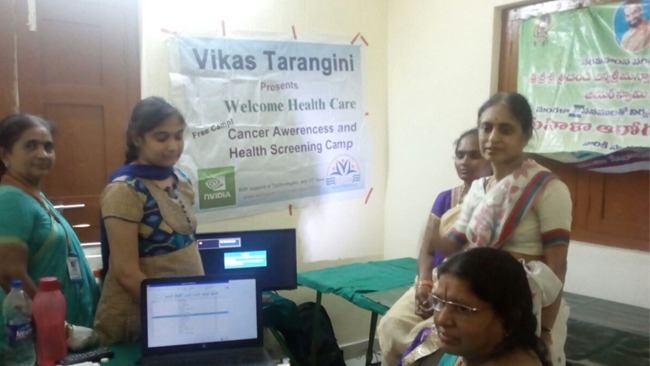 BP, weight checking, Cancer screening tests, abdominal tests and X rays were all done free of cost. 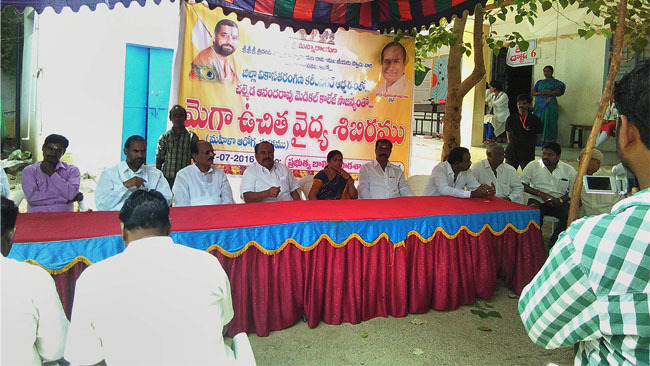 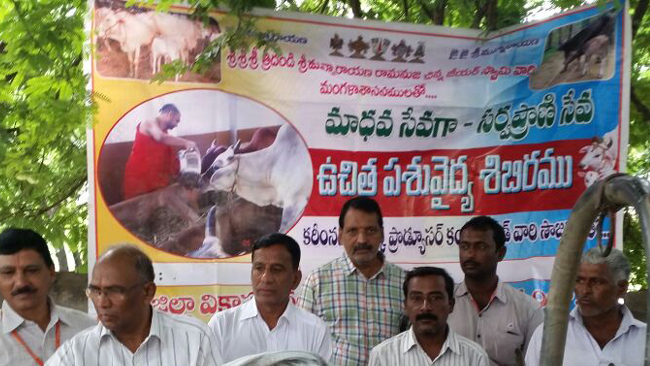 NTR Medical trust has sponsored for the medicines and free medicines were distributed for the needy. 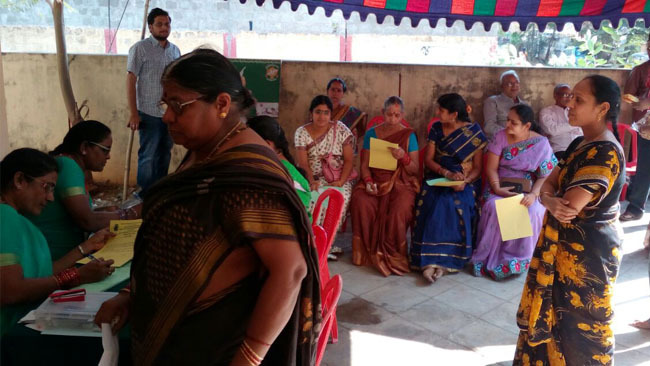 The program was sponsored and coordinated by VT Rajahmundry president, APex Engineers Sri M.V.V.Ramanujam Garu and Smt.Padmavathi Ramanujam Garu.